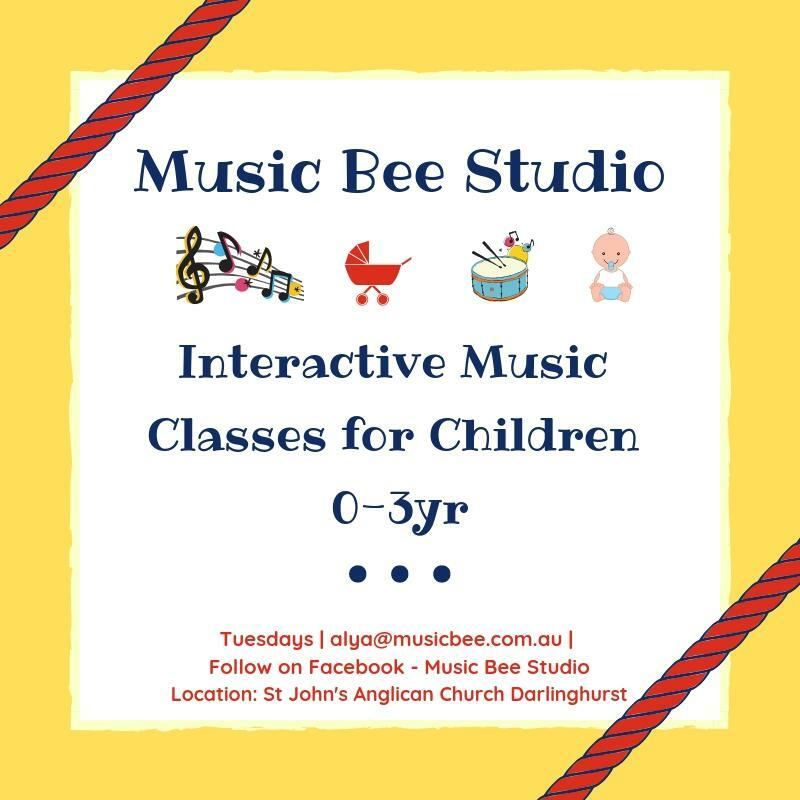 Join us at Music Bee Studio. 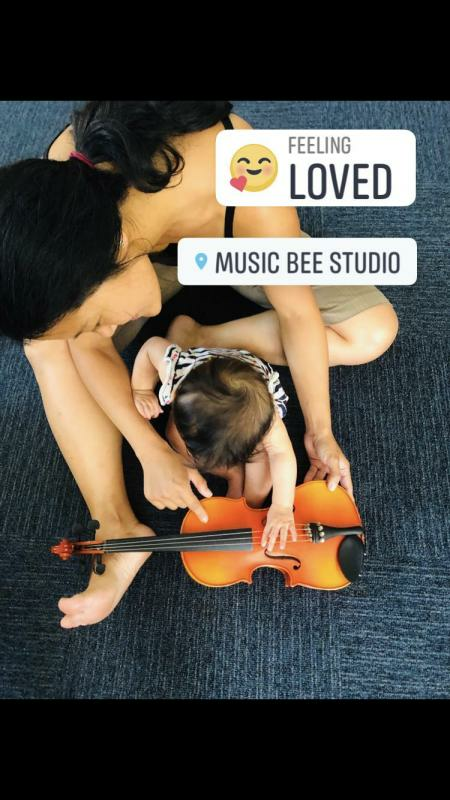 We use Kindermusik program to support children to discover and learn through music. Program is designed for specific age groups and have a developmental focus. Classes are on Tuesdays at 9.30am - young toddler, 10.30am toddler, 11.30am - baby. 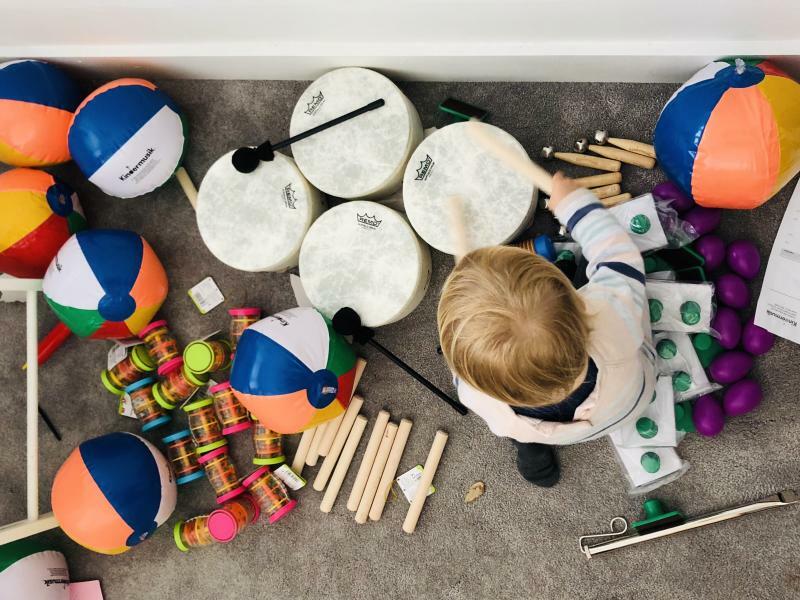 Children love making funny noises, being silly and moving around, and this is something we would love to enhance with the introduction of music. Baby classes (0 - 1yr) offer a sensory rich yet gentle environment where babes can explore and react to new sounds, sensations, objects and movements. Young Toddler (1 - 2yr) class offers a stimulating setting to explore their new movement and language skills in sense of security and comfort. 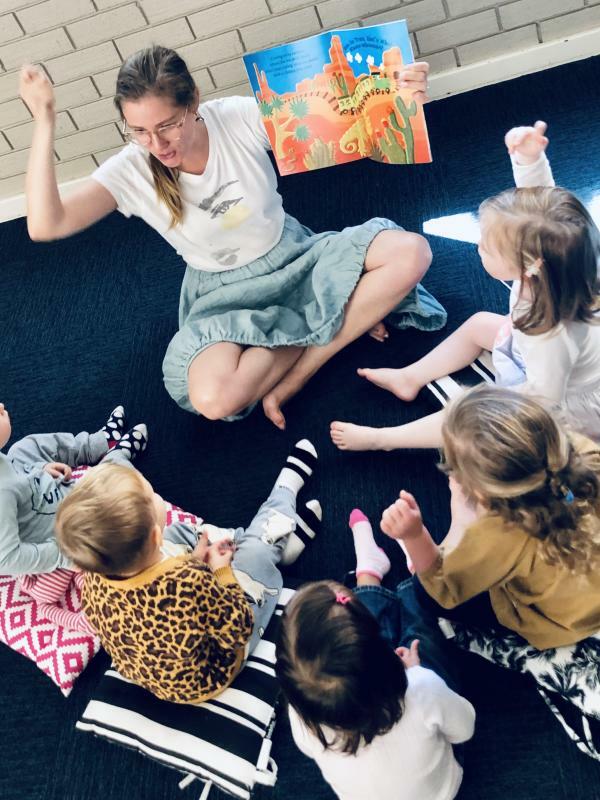 Toddler (2 - 3yr) classes encourage older toddlers to initiate their own ideas, nurturing social-emotional growth and cognitive development in fun environment.